I've been tattooing on the Jersey Shore for 20 years. 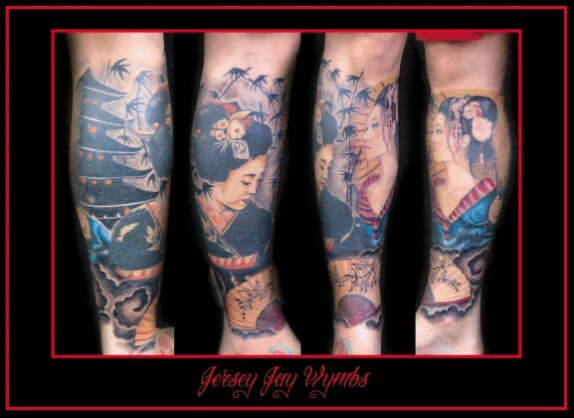 Specializing in Color Portraits, Cover Ups and anything you can imagine. Board Of Health Certified, Internationaly Published, Award Winning Artist.